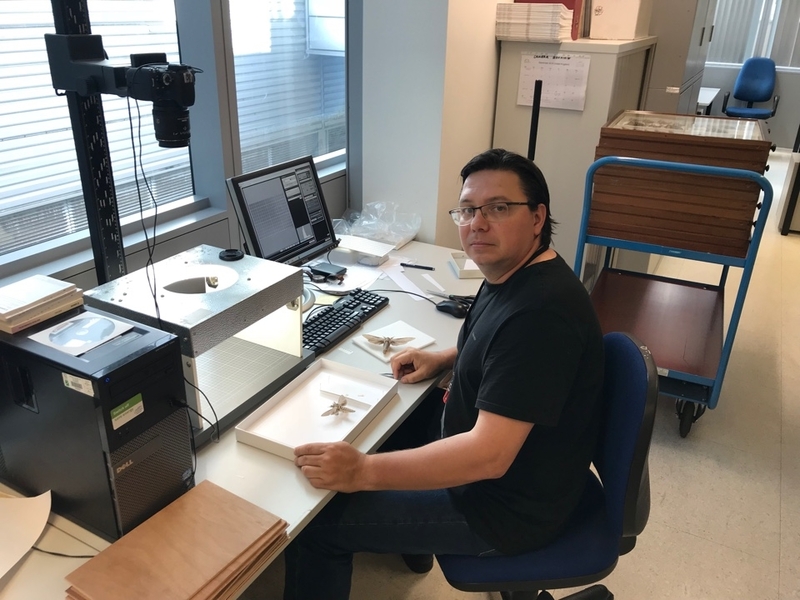 The members of the research team of the Laboratory for Fundamental and Applied Zoology at the Faculty of Biology of Altai State University are currently working in Europe. 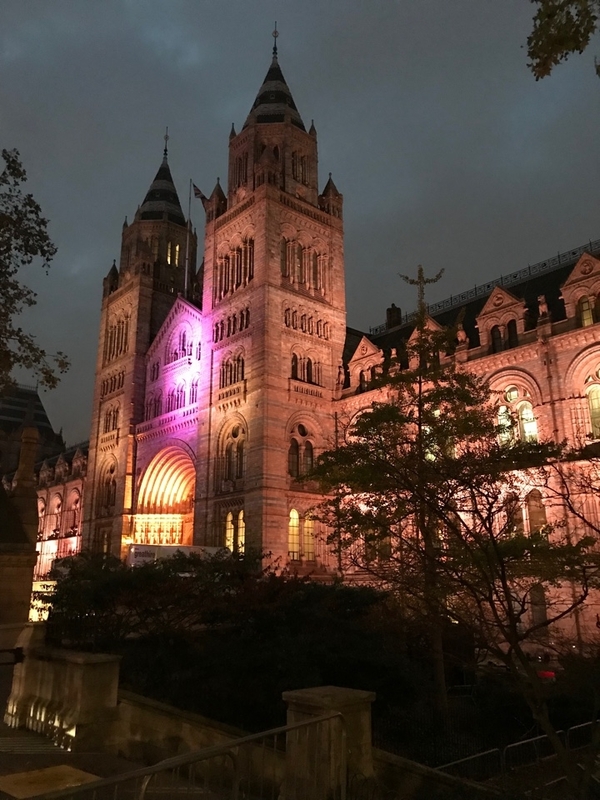 Professor Roman Yakovlev has finished his working trip to the Natural History Museum in London that is the world's largest zoological organization. “The week flashed by. Ten hours a day I was preparing materials for research. First of all, I was focused on work with tropical materials from Madagascar, India and South America. I spent my free time exploring London and visiting museums, which, by the way, are mostly free. As always, there were many guests from different countries in the entomological department – Russia, USA, Brazil, Japan. Interestingly, descendants of famous personalities, Barclay de Tolly and John Galsworthy) work in the department. The visit turned out very productive,” said Roman Yakovlev. 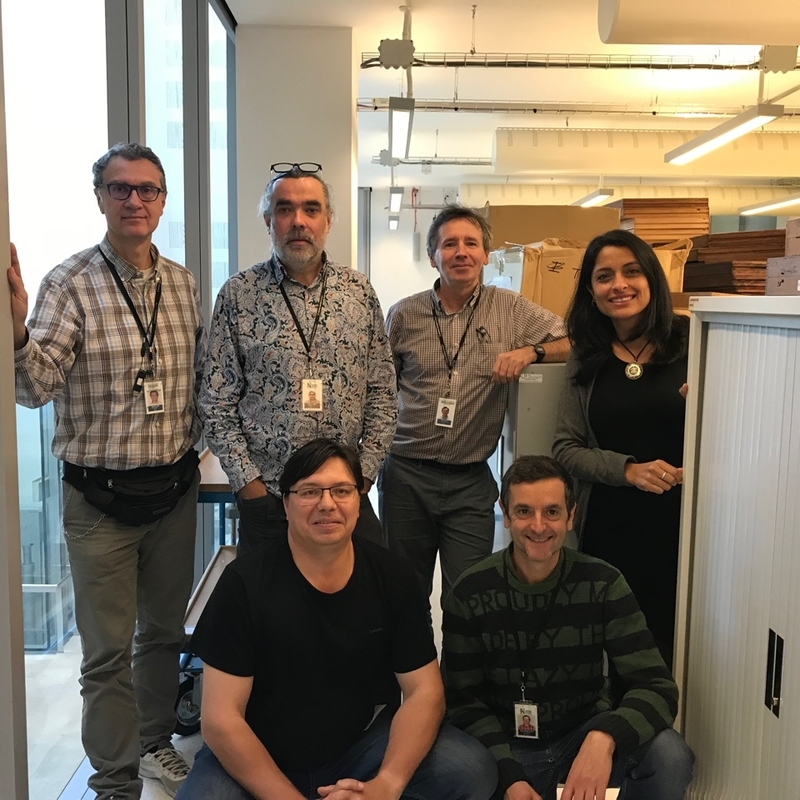 At the same time, four of our young specialists, young researchers Galina Kuftina, Yury Dyachkov, students Valentin Rudoy and Artem Naydenov, undergo an internship at the University of Oslo. During the internship, they master the methods of molecular genetic research in relation to entomological material. The results of the work will be presented later on the website of the university.